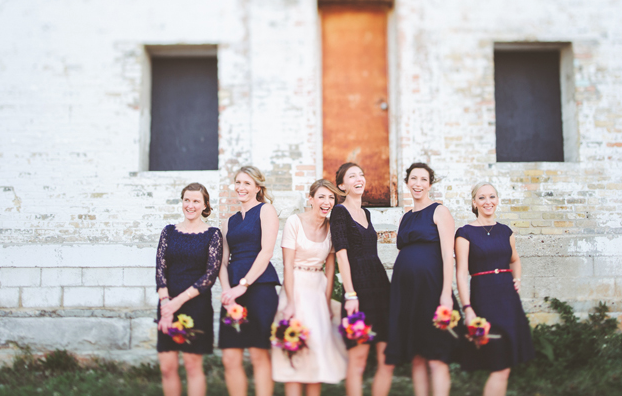 Wedding games are an amusing way to entertain guests who do not wish to break it down on the dance floor. 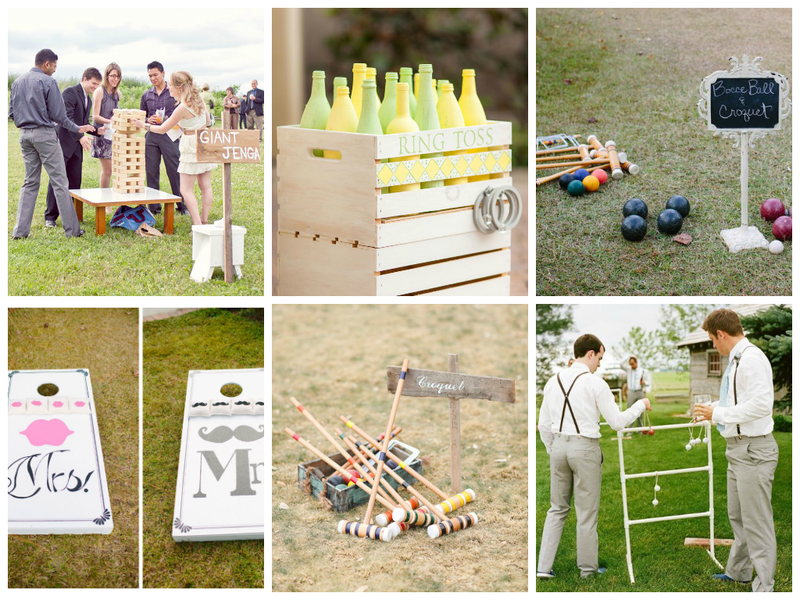 Games are also a fantastic way to get your guests mingling, maybe even spark up a love connection! 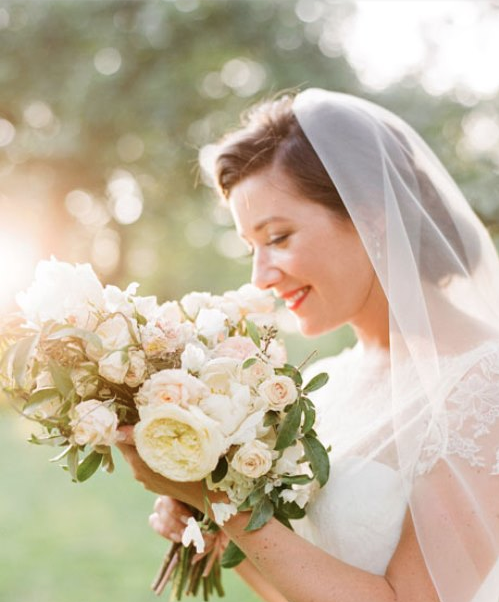 Now-a-days, many brides are deciding to stray away from the traditional wedding cake being used as the event dessert. 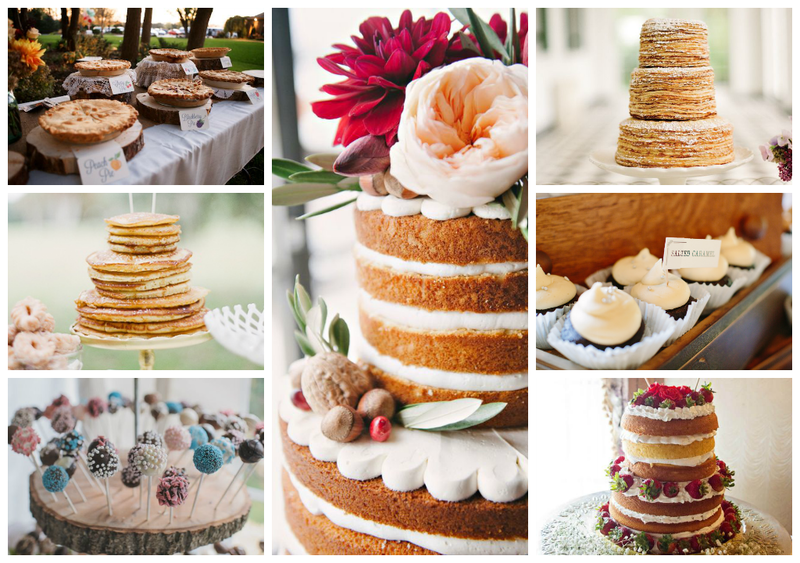 Cupcakes, pies and crêpes are just a few different options some brides are deciding to use! 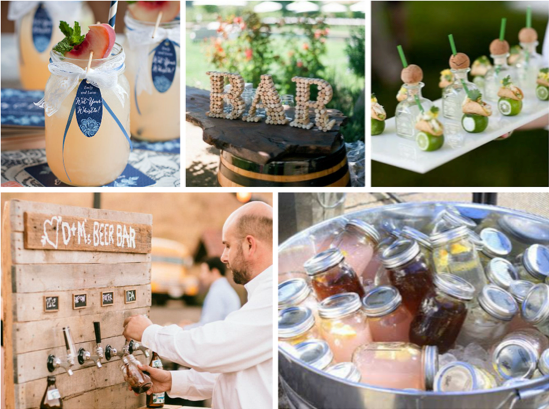 Since the dessert is always one of our favorite parts, check out some ideas we love below!